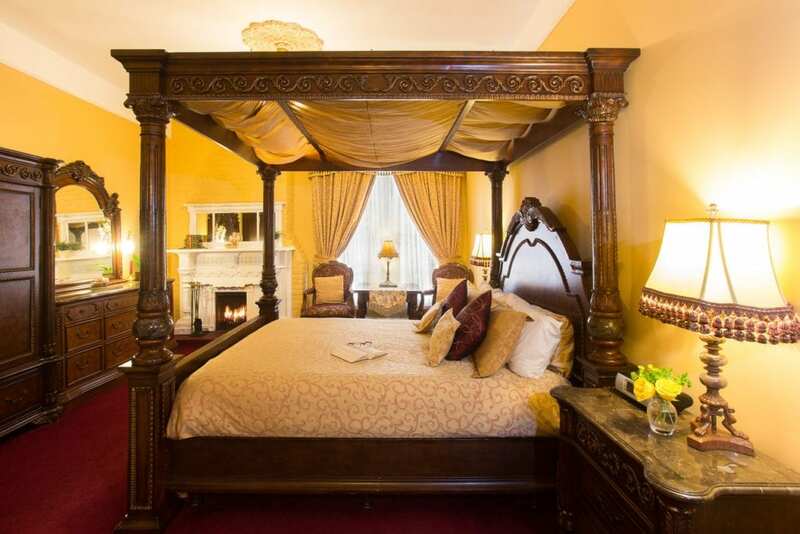 The Queen Anne is a charming landmark hotel with individually furnished rooms and period antiques. If you want to spoil yourself, upgrade to a room with wood-burning fireplace, canopy, or Jacuzzi. Morning begins with a table-leg threatening continental breakfast comprising hot & cold cereals, selection of fresh fruit, bagels & cream cheese, assortment of breads and English muffins, and selection of juices, coffee and teas, all complimentary. Next, take a walk into famed Pacific Heights and see brilliant Victorian homes. Don’t miss Fillmore, Union, or Chestnut Streets, where local San Franciscan’s go for shopping, day spas, pubs, great restaurants, and people watching. 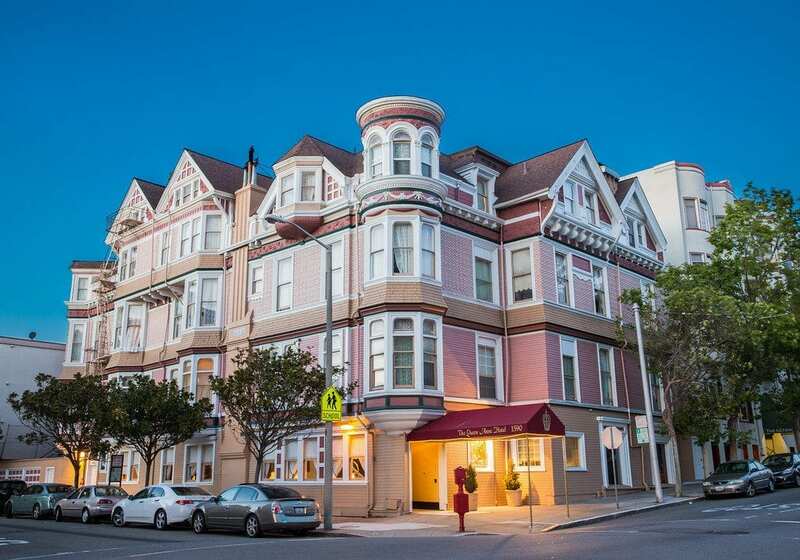 On another day, climb inside the COMPLIMENTARY towncar (Mon-Fri, AMs) for a quick lift to Union Square or China Town (12 blocks), Fisherman’s Wharf (1.5mi), or the Golden Gate Bridge (4mi). 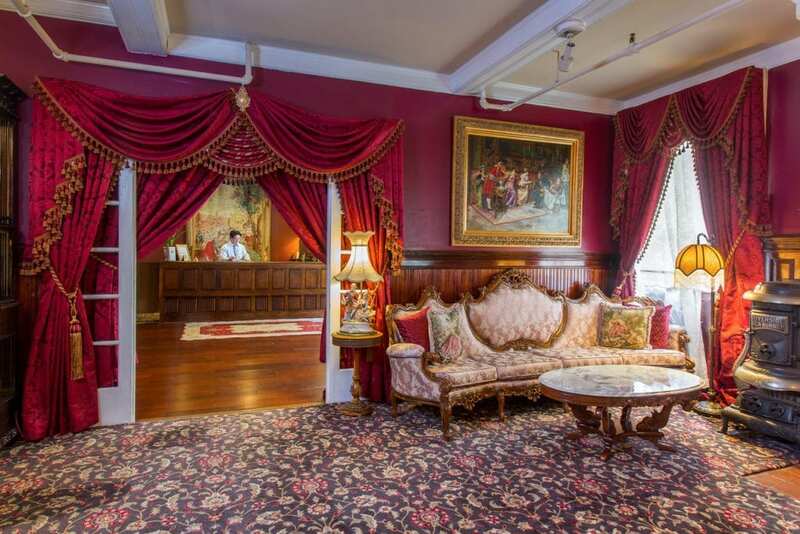 Upon your return, stop inside the Queen Anne’s Parlor to enjoy afternoon tea & sherry with cookies, …again complimentary. The friendly staff at this rare architectural jewel are ready to serve you 24 hours a day, every day. We hope to welcome you soon.